Hi Beautiful people, hope you've all been well! Today's post is a false lashes review - something I haven't done in a while. kkcenterhk was kind enough to send me some very cute lashes to review for you, so if you like affordable, good quality, and gorgeous lashes, keep reading. Now I'm sure many of you would've heard about kkcenterhk before - they're an online store that sells a huge range of beauty goodies, as well as fashion accessories. They're probably best well known for their amazing and affordable range of nail polishes and nail art bits and bobs. 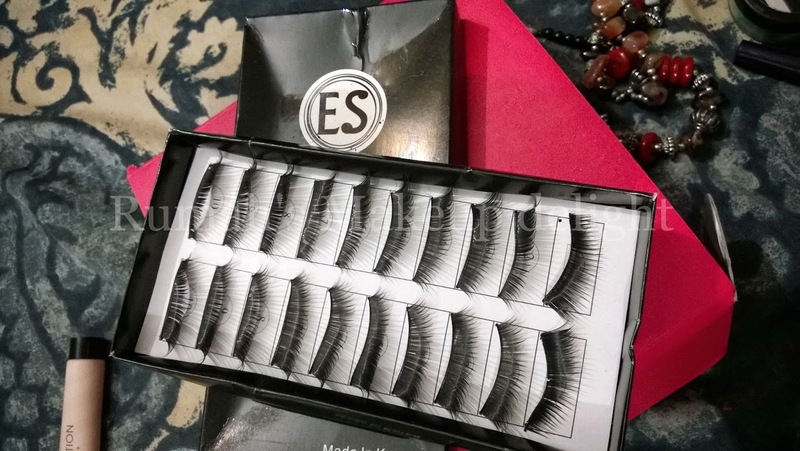 But asides from nail polish, they also have an excellent range of false lashes. I am reviewing 2 sets of lashes today which i hand picked because i really liked them . For me, These lashes are the perfect compromise between natural and dramatic. I love the differing lengths and the positioning of the lashes on the band as it makes the result wispy and dramatic, but not too overly fake. 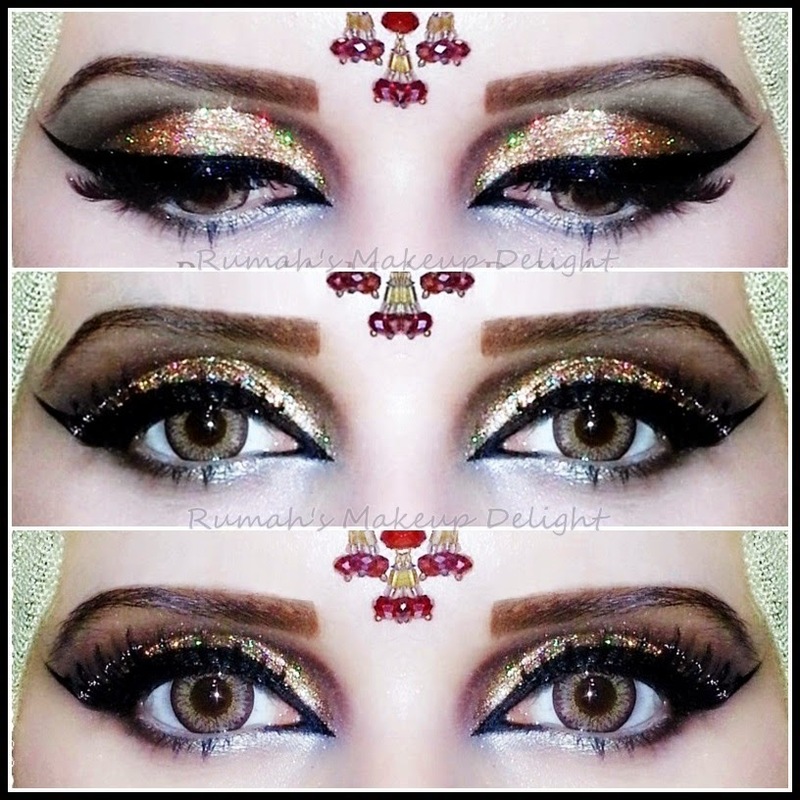 This Style of lashes is fuller looking lashes longer from the outer corners . So if you are a fan of fuller lashes you will surely love thee lashes . 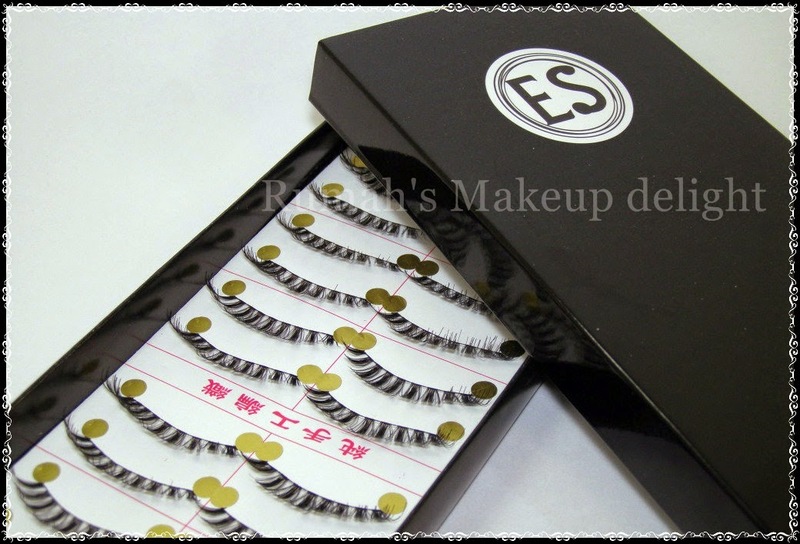 They are comfortable as well as very inexpensive .You get 10 pairs of gorgeous looking lashes only for 5.27$. I used these lashes in this look and they complimented the look very well !! Buy them from http://www.kkcenterhk.com/ and dont forget to like their Facebook page for deals and promotions.